Fortnite Servers Online Soon After Complete Shutdown | Nerd Much? Epic Games had a rough evening. 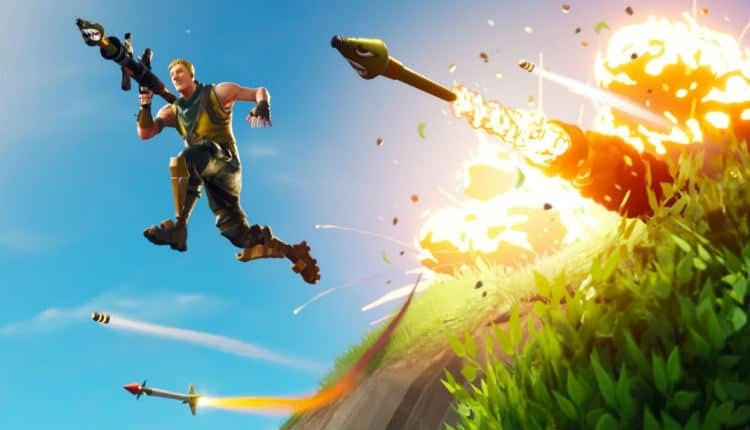 Around 5:00 p.m. Eastern yesterday issues began cropping up within Fortnite‘s account services. The error was preventing people from logging in and prohibiting play entirely. It appeared as though some people were able to get in and play sporadically. But as Epic saw how severe the problem was, they were forced to shut down their services entirely. And as we get closer to a full 24 hours later, servers are still completely shut down. Epic has stayed true to their word and are remaining in communication with fans hourly regarding the issues. Around noon the developers “made progress on our internal investigations.” At that point they seemed to have narrowed down the problem. At 1:46 p.m. another tweet indicated that Epic was “starting to see improvements across all platforms.” They promised another update in another hour. So there we are, the epic tale of Epic’s Fortnite meltdown. It will likely be a full 24 hour window that Fortnite was essentially inaccessible. But it sounds as though progress is truly being made and services will be restored for the masses this evening. You can follow Fortnite’s Twitter account, or head to status.epicgames.com for continual updates on the game’s restoration. Hopefully the bois will be dropping at Tilted again here soon.